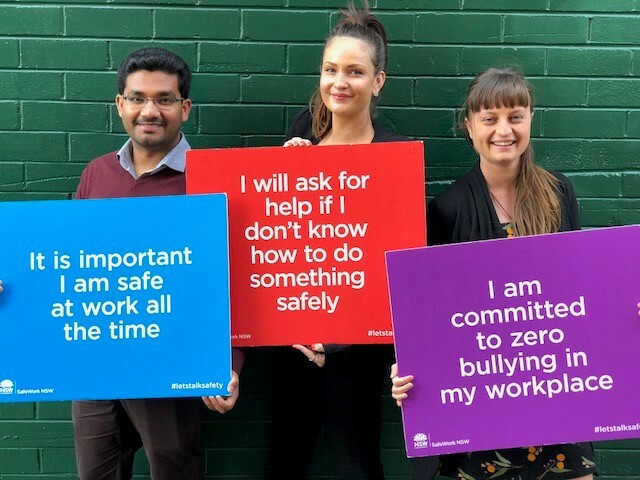 If we can help young people develop the right workplace health and safety habits from their first day in the job, they’re more likely to stay safe throughout their career. 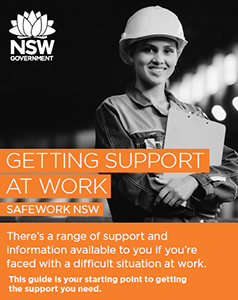 If you’re a workplace trainer, teacher, educator, career counsellor - use this eToolkit to support and train young people in work health and safety. This 30-40 minute presentation (excluding discussion time) is designed to be delivered to groups of young workers. 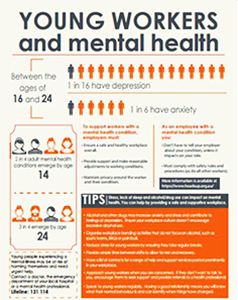 It gives young people an understanding of basic WHS rights and responsibilities and advice on where to go for more information. Before you start read the speakers notes which have instructions on how to deliver the presentation. As a trusted source of advice and information you play an important role in helping students transition into the workforce. Providing the correct information regarding what health and safety rights and responsibilities they have may prevent them for injury or a fatality. If you are unable to use the interactive PDF, you can view the workplaces and the safety hazards by clicking here. Young people are our future workforce, so protecting them from injuries and accidents at work should be everyone’s priority. Introduce the key messaging to reinforce positive safety behaviour. When teaching young workers ask them to think about these actions before a task. Here are a few quick tips to keep your students healthy and safe. Give them out prior to a work experience placement or during general conversation about how they’re going at work. Find out how your workplace consults (communicate on work health and safety (WHS) issues. If there is a health and safety representative (HSR or HSC), consider nominating yourself (put your hand up). If not sure about something at work; why not talk it out with someone at work who's been in the job longer than you? It’s not worth being injured or feeling bad. There are organisations and services that may be able to help. Don’t suffer in silence. Even if you’re a causal, part time or on a contract you’re still entitled to the same WHS rights as a full-time employee. Call us on 13 10 50. Warning: these videos contain footage that some viewers may find distressing. You can print out this guide and keep it handy. It includes a range of information for when you’re faced with a difficult situation at work. 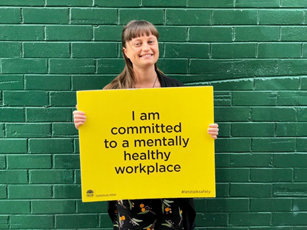 It doesn't matter what type of worker you are, you are covered by work health and safety laws that apply to everyone in Australia. The poster explains your rights. Print out this poster to show your workmates the statistics on young workers and why it's everyone's job to help keep them safe. 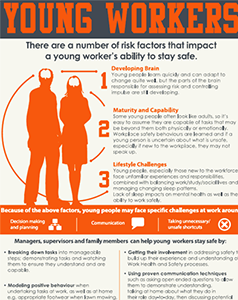 There are a number of risk factors that impact a young worker's ability to stay safe. We have resources you can distribute to managers and/or supervisors. What to do if there's been a serious injury or death. 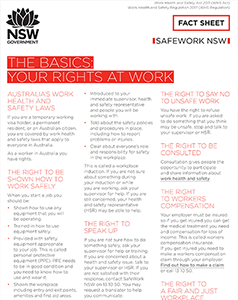 Thoughts about workplace safety A printable infographic from SafeWork Australia that shows what workers and employers are thinking and doing. 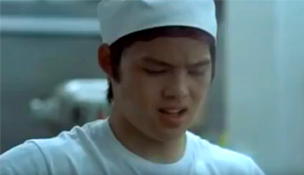 Difficult conversations with a bit of humour, this video demonstrates that many supervisors, managers and employers sometimes hesitate in having a conversation with a worker when they’ve noticed something might be wrong out of fear. Starting a conversation This video shows that it doesn't matter if you think you don’t quite know what to say. Just by being supportive and listening, you’re helping to make a difference. 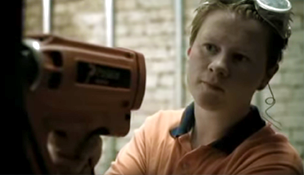 The Obedience Experiment This video is based on a series of psychological experiments conducted in the 1960s which highlighted people’s willingness to obey requests from authority figures even if those requests were harmful to themselves or others. Brain development When does a person really become a 'grown up?' Surely age can't be the only determining factor? Laci Green looks at how the brain matures and what it means (from a scientific perspective) to be an adult.